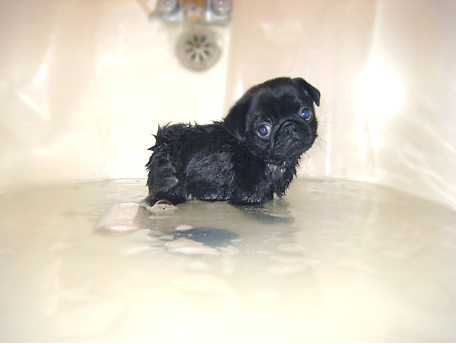 If you don;t look at http://cuteoverload.com everyday - you need to. kiss her lil ears fer me!! !